When an individual or organization sponsors an animal they are making a statement for all to see that they support the wildlife, education, conservation, and have a stake in the mission of the Sanctuary. They contribute to the welfare of the animals in the Sanctuary and support the conservation efforts undertaken on behalf of those animals. Depending on the 'support level' they could become "hands on" involved with the animal and it's care. 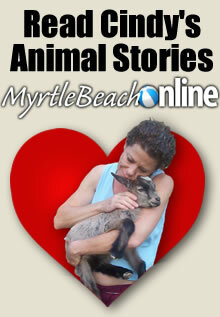 We encourage Foster parents to spend time with the animals they sponsor whenever possible. How long is sponsorship for? 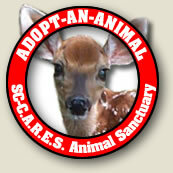 Sponsorships last a full year from the day your sponsorship is confirmed by the Sanctuary. Can I give animal sponsorship as a gift? Yes, animal sponsorship would make a great gift for that 'hard to buy for' person that seems to have everything he/she needs. To give a gift, simply fill out the gift portion of your sponsorship paperwork. What animals can I sponsor? 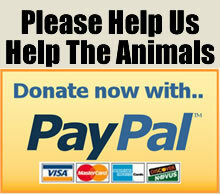 All animals in the Sanctuary are up for sponsorship. Does sponsorship of an animal confer any ownership? Sorry, there are no ownership rights implied by this sponsorship, in fact we officially discourage ownership of exotic animals. 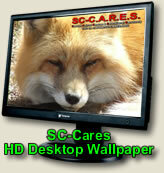 This site has been visited 401,413 times averaging 96 visitors per day.